You can improve the visibility of your website in search engines, below you find some easy ‘do it yourself’ SEO tips. 1. Provide clear content (texts), and use keywords that relate to your ‘business’. Also use synonyms, for example: you rent gîtes in France, use in your text not only the word ‘gîte’, but also the words: holiday home, rental, cottage, accommodation etc. 3. 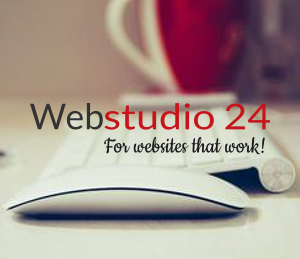 Keep your website up to date. Google likes ‘fresh’ content, so it helps if you regularly update the content of your website. If this is not really handy because your texts are static you can start a Blog where you regularly post a blog article with ‘news’.